A major initiative for the Center for School Change has been partnering with a range of institutions to consider the impact and cross-applicability on the K-12 sphere of the Historically Black Colleges and Universities (HBCUs) and the Tribally Controlled Colleges (TCCs) throughout our country. This work has taken many shapes including our work on Learning and Teaching with Fire: Lessons from HBCUs and Tribal Colleges a first of it’s kind and unique in the nation conference in October of 2014. 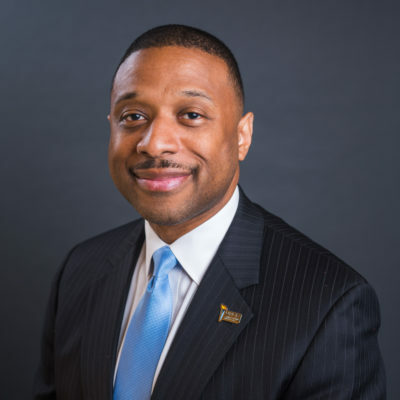 In July of 2016 we were instrumental in inviting Brian Bridges, Ph.D., UNCF Vice President of Research & Member Engagement and who also leads UNCF’s Frederick D. Patterson Research Institute (FDPRI) to speak at the Minnesota Charter Schools Conference. He gave an innovation inspiring speech, “Sharing Solutions To K-12 Challenges: HBCU Lessons for The K-12 Education Sector“. During which he shared 6 key research based findings that point to ways K-12 institutions can embrace the methods and techniques of the HBCUs to impact the success of their most vulnerable and least prepared students as they attempt to embark on college careers.